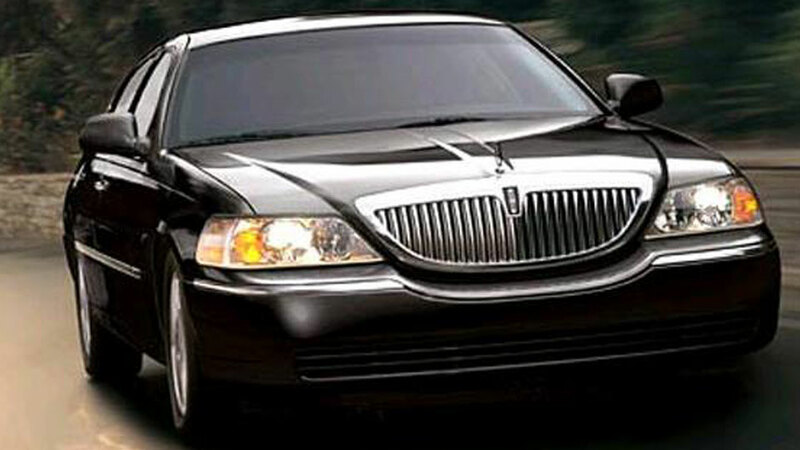 Bend Towncars is a town car and limo company with a wide range of vehicles and services offering elegance, comfort, and safety. Their chauffeurs must have more than five years of experience to be hired. If you’re traveling to or from the airport, they offer a shuttle and limo-quality taxi service. They operate a 15 Passenger Ford Sprinter Van, Cadillac Escalede ESV and Lincoln Towncar, additional van and Audi Sedan. Shuttle and taxi rates are as low as $10. They have a range of ways to help you get around Central Oregon, whether you need wedding transportation, skiing or golf transportation or to get between cities. They also offer corporate and business accounts. In keeping with the well-deserved reputation Bend has for craft beers offered in our, Bend Towncar offers brewery tours so you can enjoy a safe and enjoyable day, whether for a special event, a full day or a custom tour.